The haptic feedback feature on the Google Pixel vibrates the phone whenever you type on the keyboard and select certain options. The feature can run down your battery power a bit faster. You can enable or disable haptic feedback with these steps. 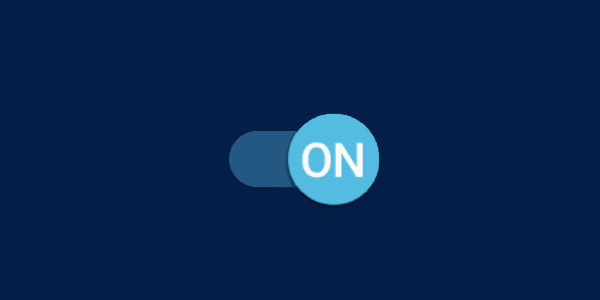 From the Home screen, slide the apps up and select “Settings“. 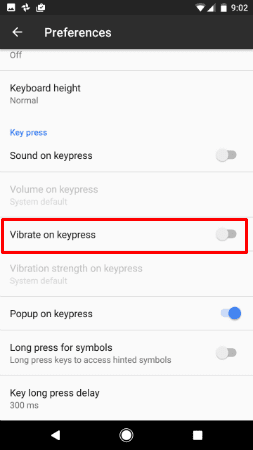 Set “Vibrate on keypress” to “On” or “Off” as desired. 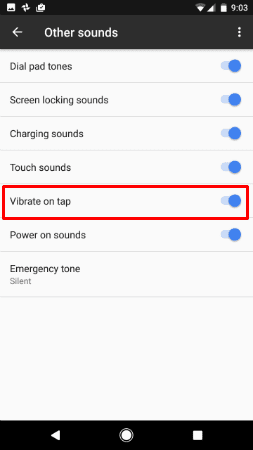 Set “Vibrate on tap” to “On” or “Off” as desired. Worked great. Thanks a lot. I wish there was a product manual, but Verizon said they didn’t have one, and I cannot find one from Google either.